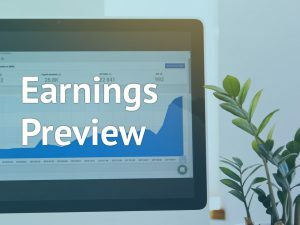 Walmart Inc. (WMT) is scheduled to report its second-quarter earnings on Thursday before the market opens and investors are keenly watching the company’s success in the e-commerce space. However, the retail giant is expected to report a loss during this quarter. Advent International had invested a majority stake in Walmart Brazil, and the recognition of cumulative foreign currency translation losses are likely to weigh on the second quarter results. Walmart expects to record non-cash, net loss of about $4.5 billion as a discrete item during the quarter. The transaction, which closed on August 1, gives Advent International 80% equity stake in Walmart Brazil, with Walmart retaining the rest. The investment will not have any material impact on the EPS in the current fiscal year. 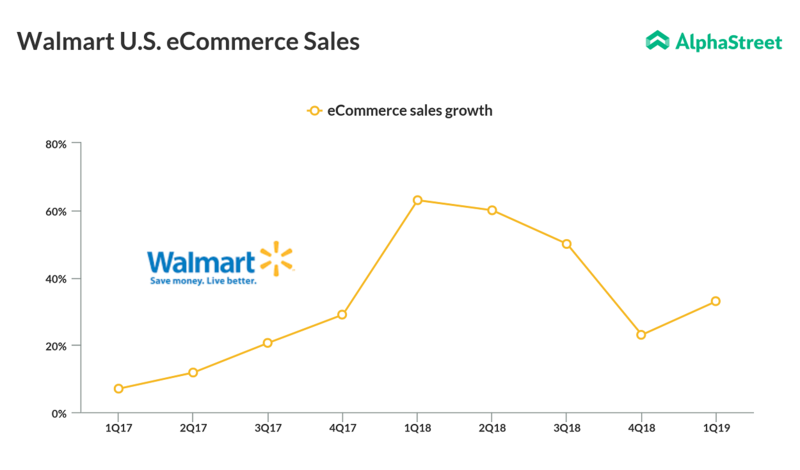 The adoption of online shopping has pitched Walmart directly against Amazon (AMZN) and in the first-quarter, Walmart’s results surpassed estimates driven by its efforts to restore its e-commerce business that generated a positive outcome. The company’s bottom-line for the first quarter was hurt mainly by unrealized losses on equity investment in JD.com and a 23-basis-point fall in gross margin owing to higher transportation costs. However, revenue rose 4.4% helped by its ongoing efforts to boost its digital platform in the midst of rising clash from Amazon. Comparable store sales growth at Walmart US and Sam’s club were 2.1%and 3.8% respectively. For the full year 2019, the company sees e-commerce sales growth of 40%. However, results for 2019 could be impacted by the planned closure of Sam’s Club stores. In addition, the purchase of India-based Flipkart too will negatively impact Walmart’s 2019 earnings by $0.25-$0.30 per share. The retail giant’s stock has risen over 8% for the past three months, while it has fallen 8% year to date. The shares have risen higher and remained in the positive territory till mid-afternoon on Tuesday.